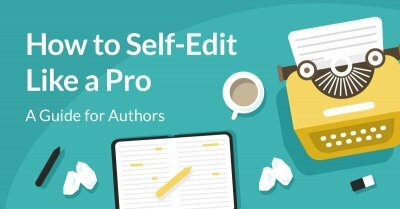 For any writer, the world of professional editing can be very intimidating — especially when trying to figure out what kinds of editors you need and how to find good ones for your project. Indeed, there are so many types of editing out there, it’s enough to make anyone’s head spin! But this process doesn’t have to be so overwhelming. 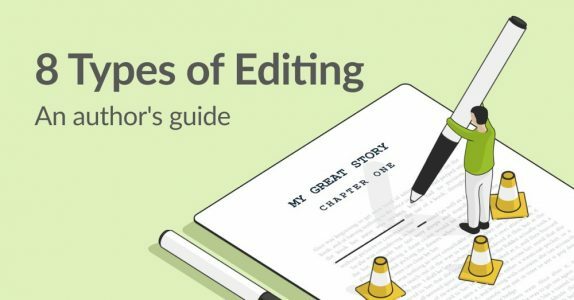 In this guide, we’ll take you through all the different types of editing, what each one entails, and how they relate to one another. Plus we’ll provide insight from our own expert editors on what these types can do for you as a writer! Ready to get started? Developmental editing, also called content or substantive editing, involves an editor providing detailed feedback on “big-picture” issues. They’ll refine your ideas, shape your narrative, and help you fix any major plot or character inconsistencies. Basically, they’ll look at just about every element of your story and tell you what works and what doesn’t. As we said, this is typically the first step in the editing process. After all, you don’t want to get your manuscript proofed or formatted if you haven’t even fleshed out the plot yet! A developmental editor will make sure your story’s up to snuff before moving forward, so you don’t end up copy-correcting work that’s just going to get thrown out anyway. What do you get out of a developmental edit? There are two pieces here that your editor should provide: an editorial report and an annotated manuscript. The editorial report is a general critique of everything your developmental editor thinks you should change, along with commentary on what’s functioning well and should stay in your work. Meanwhile, the annotated manuscript is a marked-up version of the manuscript itself, with specific suggestions as to how you can fix each issue. You might think of the annotated manuscript as the editor’s raw feedback and the editorial report as a summary of that feedback. 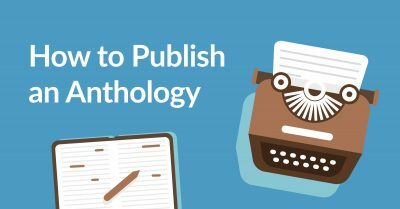 On the other hand, if your manuscript isn’t quite ready yet for a developmental edit, but you still want to get some feedback on it, you can always call for an editorial assessment. So an editorial assessment is similar to an editorial report, but with less detail. It should give you some concrete ideas about how to construct your story. However, it won’t have the nuance of a full developmental edit, so don’t rely on an assessment alone to perfect your manuscript. Structural editing is pretty much what it sounds like: an approach to improve your story’s structure, such that it works for your particular narrative and keeps the reader engaged. For example, if your story has tons of twists, a flashback structure might work better to increase suspense than a typical linear chronology. Structural editing can also help you determine if you should split your story into more or fewer chapters/sections, if those sections are in the ideal order, and what content you might delete or expand to either tighten up or fill out your structure. All developmental edits should address story structure alongside plot, characters, and themes. However, if you’re particularly worried about the structure, it might be worth asking your developmental editor to prioritize it. You might also consider getting a structure-focused editorial assessment as your first step, so you can address those issues before anything else. 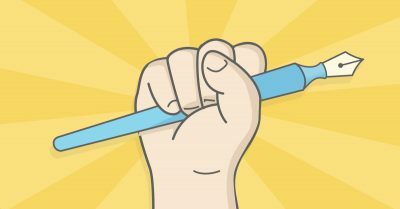 Once you’re certain that you’ve solved the big-picture issues of your book and done any necessary rewrites, it’s time to dive into copy editing! This type is also known as mechanical and sometimes line editing, depending on its particular application. What elements do copy editors consider? Essentially, while a developmental editor will address overarching issues with your story, the copy editor looks at more minute details. After all, it’d be pretty distracting to your reader if you constantly misuse dialogue tags or misspell the word “restaurant.” Copy editing ensures that errors like these don’t happen, so your writing is as strong as possible, and your reader remains 100% focused on the story. People often use this term synonymously with copy editing, but they’re not exactly the same. To clarify: line editing focuses specifically on the content and flow of your prose. It’s also called stylistic editing, since it concentrates on style rather than mechanics. In other words, it still falls under the umbrella of copy editing, but it’s more precise. While a full copy edit looks at all of the elements listed in the bullets above, a line edit would only take word usage, POV/tense, and descriptive inconsistencies into account, and provide more detailed suggestions as to how to strengthen the prose itself. Obviously, spelling, grammar, and other mechanical elements are critical, but a line edit would not attend to these so much as to creative content. If you feel incredibly confident about the mechanics of your prose but less so about its flow and style, you might request that your copy editor focus their energy on line editing alone. After all, a proofreader can always catch any minor errors that slip through the cracks. Proofreading is the last major stage of the editing process. Proofreaders are the eagle-eyed inspectors who make sure no spelling or grammar errors make it to the final version of your work. They’re extremely meticulous, as they should be — their painstaking review of your manuscript ensures that your text is 100% polished before going to print. So what exactly does a proofreader do? Back in the day, an impression of a metal plate would be created as “proof” of a typeset book. But before that happened, it would be triple-checked by the proofreader, who made sure the publisher didn’t churn out thousands of copies of a novel called A Tale of Tow Cities. Again, proofreading is the last stop on the manuscript express, so most issues will have been resolved by this stage. The point of proofreading is to really scrutinize the text for anything that previous edits might have missed. Hopefully, they don’t find much, but better safe than sorry! When working with a proofreader, you should provide them with a style sheet that notifies them of any unusual spellings or styles in your manuscript — for example, if you’ve written a fantasy novel and have invented some words. Otherwise, they’ll read your manuscript “blind,” which is still pretty effective but may not incorporate every little detail of your work. Once they’re done, your proofreader will return a marked-up document of changes for you to make. After you’ve made those changes, you should be just about ready to send your manuscript into production, either by working with a typesetter or using a free tool such as the Reedsy Book Editor to export your ebook. Of course, even if your manuscript’s prose is polished to perfection, you may still have some lingering textual or stylistic concerns. Check out this next section for other types of editing you might want to consider applying to your book before you publish. These are the types that you may not have considered or even heard of before. However, they can be just as vital to a great book as any of our previous methods! Take a look and see if you might need to get any of these done for your manuscript. The fact of the matter (no pun intended) is that no matter how thoroughly you research your book, it can still end up with informational inconsistencies. Developmental and copy editors can help with this, but at the end of the day, it’s not really their responsibility to fact-check. That’s why — especially if you have a lot of niche information in your book, and especially if it’s a topic you’ve never written on before — you might consider getting a designated fact-checker to comb through it. They’ll take note of all the factual references in your book, then carefully confirm them via external sources; if they find any inaccuracies, they’ll alert you right away. This type of editing is particularly crucial if you’re writing nonfiction, but can also be very helpful for works of historical and scientific fiction. If you do decide to include an index — a list of references in your book and the pages on which one can find them — you may want to create it yourself and have another editor double-check it. However, if your manuscript is truly extensive and it would take you weeks to compile the index yourself, you can outsource the entire process to a certified index editor. This person will use indexing software to create a comprehensive list of the noteworthy references in your work and collaborate with both you and your designer to come up with an index of the appropriate length and style. Okay, we know we said that proofreading was the last major bit of work you’d need to do for your manuscript. But for your book as a whole, the final stage is actually formatting. 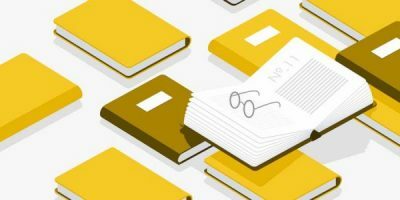 A format editor will help you refine all the elements of your book’s formatting, including typography, margins, chapter headings, and page numbers. 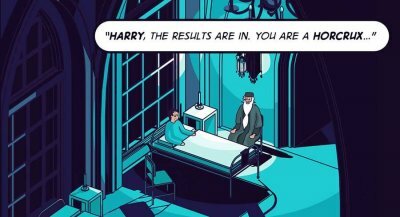 Indeed, they’ll help you fix aesthetic things that a proofreader might point out in their final read-through. And while those of you with super-simple formatting might not need it, format editing is an absolute necessity for anyone whose book is design-heavy or extremely dependent on formatting to convey the story. As a self-publishing author, you are the publisher. The most important skill you can bring to your project is perspective. Far too often, an author will jump straight into a copyedit, only to be told that substantial changes need to be made to the story or characters. Then they find themselves facing the cost of going back for a developmental edit and another copyedit. So if you’re in doubt, ask a professional editor what kind of edits you need to make. And before you commit to collaborating with an editor, tell them exactly where you are in the process and what your concerns are. Freelance novel editors work for the money, but none of them want to be counterproductive to an author’s success. There are plenty of ways to build a team of insightful beta readers who can provide you with an outside perspective. But if you intend to become a successful author (whatever that means to you), there’s no replacement for professional assistance and correct procedure when it comes to editing. With this in mind, you’re ready to go forth and conquer — the world of editing, that is! Have you ever had a professional edit done on your work? If so, tell us about it in the comments below!